Stand up paddle racing is on the shortlist of sports for the inaugural World Beach Games, an event that’s designed to be the “Beach Olympics” when it launches in 2017. 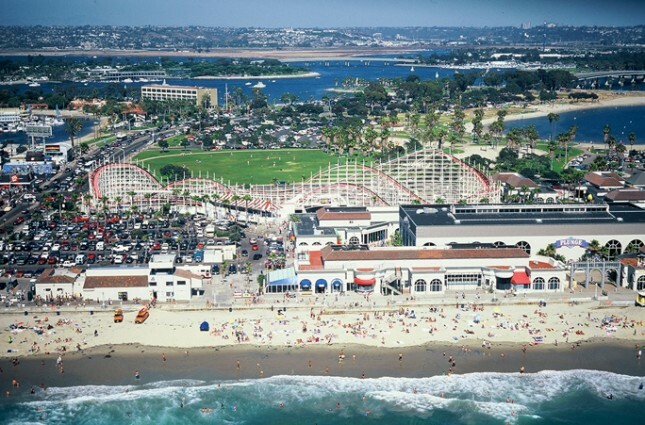 As first spotted by Chase Kosterlitz over at SUPAA, San Diego won the rights to host the inaugural Games after the general council of the “Association of National Olympic Committees” (ANOC) voted last Friday. 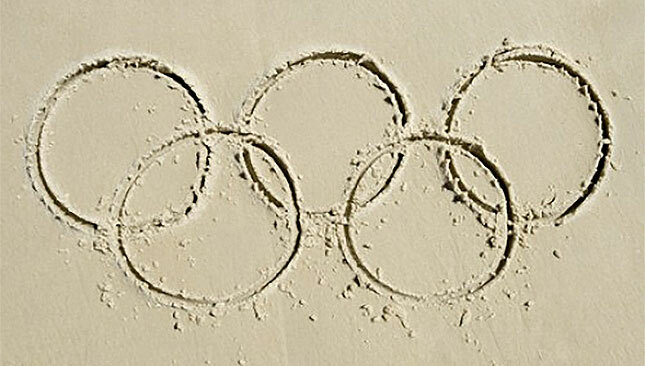 While this will be the first ever World Beach Games, meaning it’s hard to really judge how significant this news is (or how prestigious the event will be), it does seems like another vote of confidence for SUP’s Olympic ambitions. According to the official San Diego 2017 site, SUP will specifically be “stand up paddle racing” and not SUP surfing. Regular surfing, as well as windsurfing, wake boarding, triathlon and beach soccer are also on the initial list of sports. Right now those 22 sports are all on a “shortlist” that will be confirmed next year. The Games will be held over 10 days in late September, with over 5,000 athletes expected to compete. The main event site is Mission Beach, just around the corner from Mission Bay where one of California’s largest SUP races is held each January. The Internatinal Surfing Association (ISA) has all but guaranteed surfing will be part of the Tokyo 2020 Olympic Games, with SUP racing only narrowly missing out. The ISA has said it’ll keep pushing for SUP racing to be included in the 2024 Games, and that push could be helped by the World Beach Games. One of the five potential host cities for 2024 is Los Angeles, whose bid will surely receive a boost with California hosting the inaugural World Beach Games. If the 2024 host nation is allowed to nominate new sports the way Tokyo was, stand up paddling would stand a much greater chance of inclusion if it’s in California.